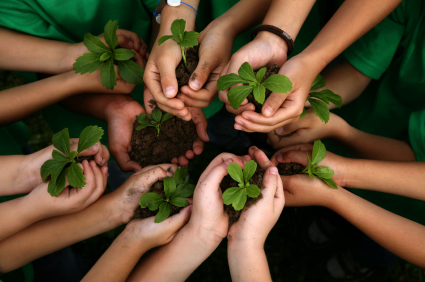 100MARIN - What's A Giving Circle? 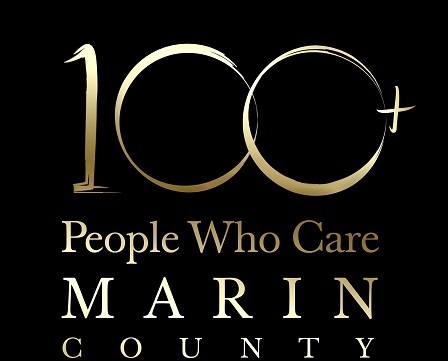 100+ People Who Care: Marin County (100MARIN) is Marin County’s premier members-only giving circle. Founded in January 2015, the group has over 200 members.